This squares are a success at my house. The only thing about these is they are extremely high in calories (too much coconut oil). They are so worth it, but you do have to treat these as you would any other dessert. They are handy to keep in the freezer for when the chocolate craving kicks in but I certainly wouldn’t have them everyday. Take them out of the freezer 10 minutes before serving and enjoy. They keep well in the freezer for 2 months! If someone want to read more about that Red Eye Lifestyle I think this is the right place for you! 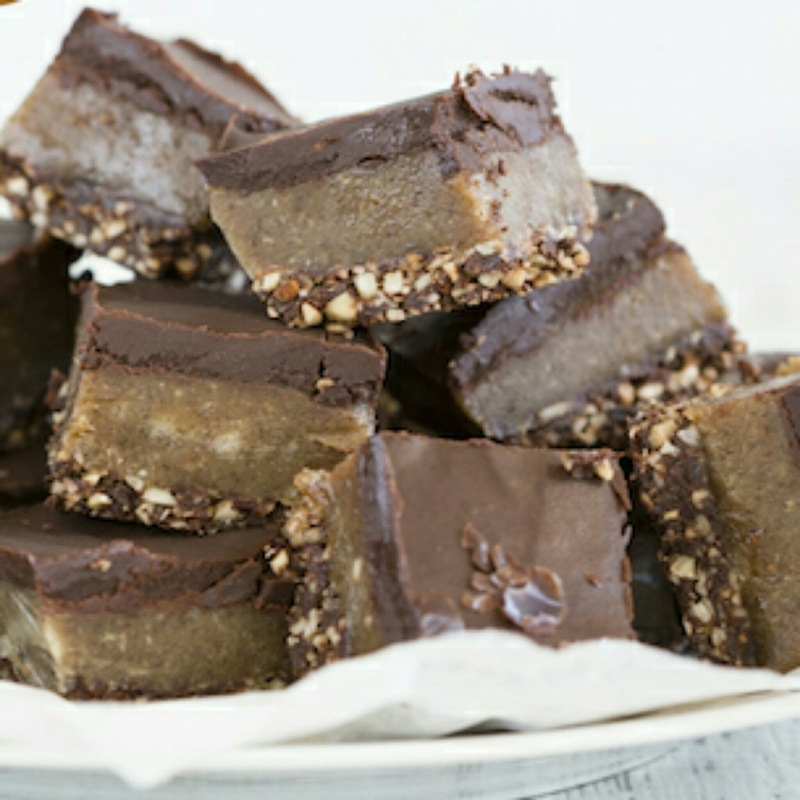 i like Caramel Raw Chocolate Squares. it is very delicious. I have tried it. We list down some simple and easy Eye Bags Home Remedies which will help you to rid of dark circles. The best Eye Bags Treatment is available at your home itself.